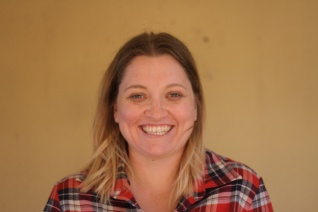 Alethea joined the Queensland Museum Network as Indigenous Engagement Coordinator in December 2014. Prior to this, she worked in Indigenous Education, focusing on liaising with communities to implement Aboriginal and Torres Strait Islander content into the curriculum. In 2012, Alethea founded Digi Youth Arts, a non-profit that empowers indigenous youth through creative exploration and story-telling. All five creative works of the organisation have involved consultation with indigenous communities in Cape York, Torres Strait and South-East Queensland.